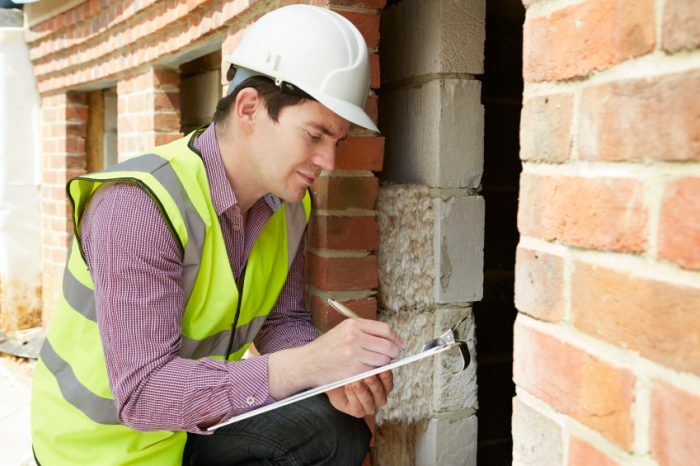 The Ontario government has announced plans to begin regulating home inspectors, requiring potential inspectors to pass a written exam and field test in order to qualify for a license. In doing this Ontario will be following in the footsteps of British Columbia and Alberta, the only provinces in Canada that have home inspector regulations in place. The hope is that these measures will prevent stories like Alyssa Hanson’s, whose inspector missed water leaking into the basement that led to a $12,000 repair bill according to a recent article in the Globe and Mail. 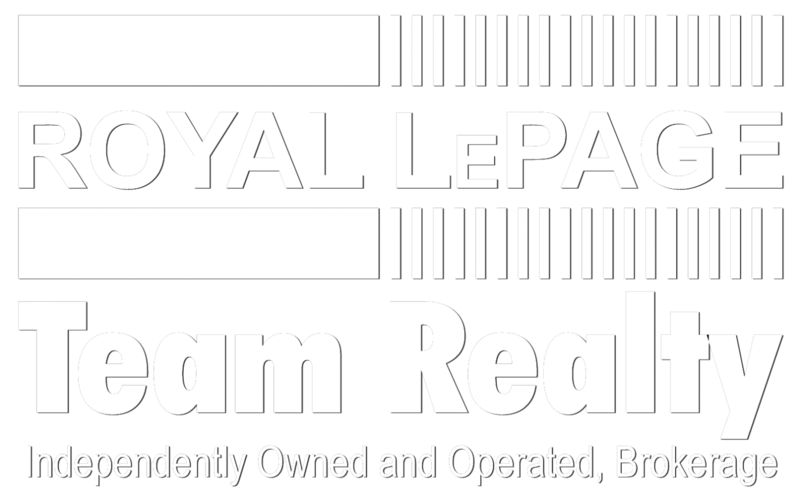 A Royal LePage Real Estate professional can supply you with the names of qualified home inspectors for you to interview. Trusting your home inspection to someone who is not only qualified but one who has built up a good reputaion in the business should help make the home inspection process as seamless as possible and ensure that potential investments are inspected correctly.